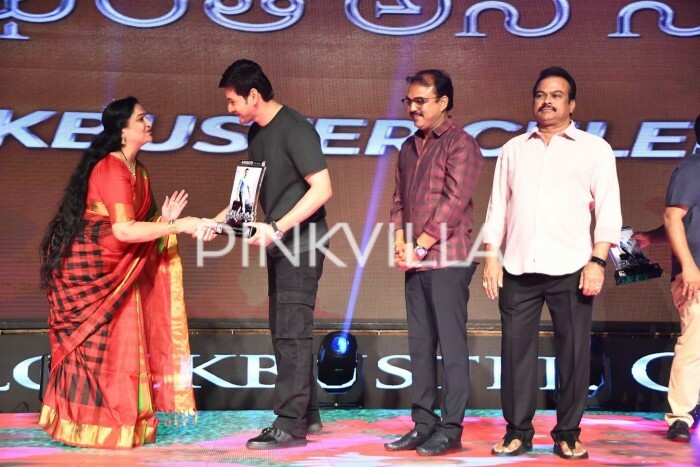 Home » Telugu » Photos » Photos: Mahesh Babu and others at Bharat Ane Nenu blockbuster celebrations! 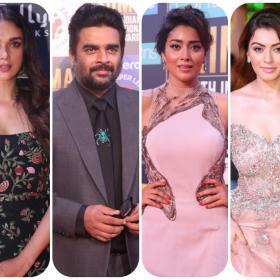 While emotions are running high, the team of Bharat Ane Nenu hosted another celebration night on Saturday. Its celebration time for the makers of Bharat Ane Nenu as the film earns Rs 160 crore worldwide in just one week. The film is winning hearts of the audience across the globe. The political drama, which also stars Bollywood actress Kiara Advani, is setting Box Office on fire like a boss not just in India but also internationally. While emotions are running high, the team of Bharat Ane Nenu hosted another celebration night on Saturday. The event was graced by cast and crew of the film. Also present at the event were distributors and other stakeholders who spoke about the film’s commercial achievement. Of course, there were plenty of claps and smiles as the team celebrated the success of the film. Of course, Bharat Ane Nenu becomes the fastest Telugu film, sans Baahubali franchise to enter the Rs 100 crore club worldwide. Mahesh Babu is currently riding high on success with BAN. As earlier we reported, the superstar will have his wax figure immortalised at Madame Tussauds. 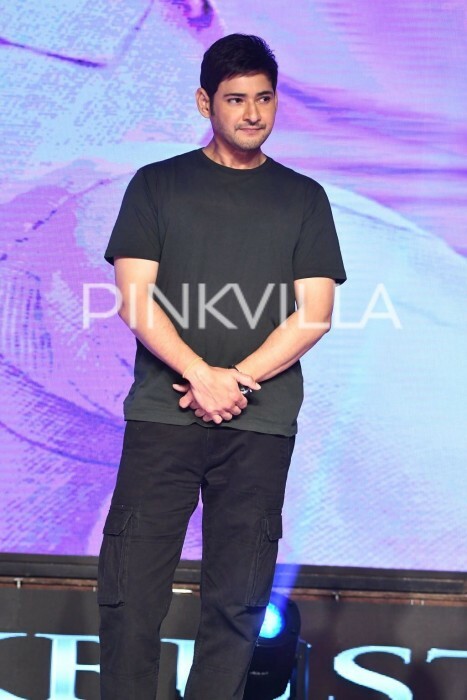 Mahesh will be the second Telugu actor to have his statue at the prestigious museum after Baahubali actor Prabhas. 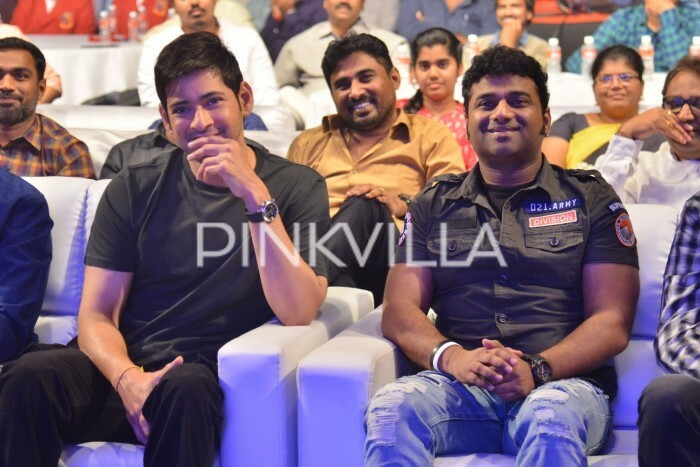 Bharat Ane Nenu got immense praises for Mahesh Babu from not just the audience and critics but also industry veterans. Fans are even touting it his best performance till date. BAN released on April 20, 2018.